Funded OCT – USA Powerlifting Funded Total Tests/Mon. *OCT Testing is generally conducted with no advance notice to the athlete. A small percentage of these tests were conducted with 12-24 hours notice. *All tests are reported here by collection date. Verification of these test numbers by Quest Diag-nostics, Inc. will vary slightly as their reporting is generated from processing dates. *Polygraph testing is not represented here, as it’s use as a form of testing has been discontinued fol-lowing the March 1, 1997 special NGB Meeting. *This document is presented as evidence of the ongoing Drug Testing/Doping Control Programs of USA Powerlifting. We would be pleased to submit to an independent, professional audit of these statistics, if required. 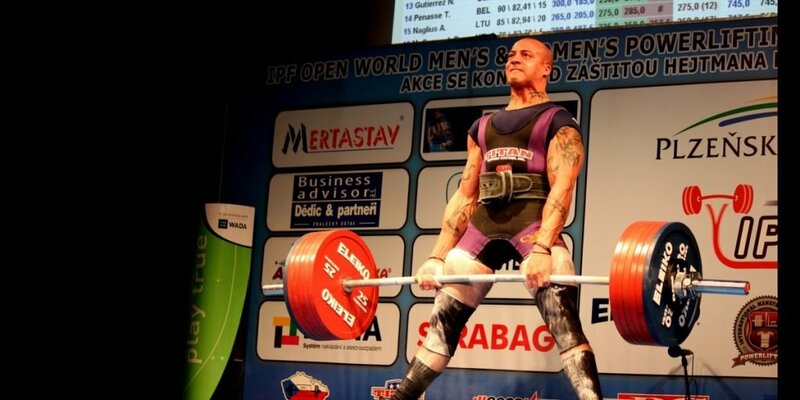 Other Powerlifting Federations are encouraged to report the progress of their DT/DC Programs in this manner.